Real estate WordPress themes are full websites to which you can easily add images and information to create your brand online and offer properties to potential buyers. Of 160 WordPress themes for real estate reviewed, 14 made the list due to characteristics like price, layout, customization, mobile optimization, widgets, integration, lead generation, and social sharing. Finding the best real estate theme is only half of the process. You will need to find reliable hosting to house your WordPress theme. Bluehost offers one-click WordPress installation with a free domain (URL) and SSL protection, complete with 24/7 support starting at $3.95 per month. Visit Bluehost and find out about their 30-day money back guarantee. 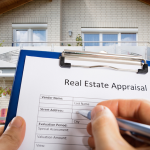 RealtySpace Realty offices and large brokerages needing to present big property inventories. Oslo Agents that want to list properties specifically within one neighborhood or location. ApusHome Realty agents that want to represent their brand and properties with an easy-to-scale website. Real Places Realtors desiring a visual browsing approach for listing residential properties for rental/sales. 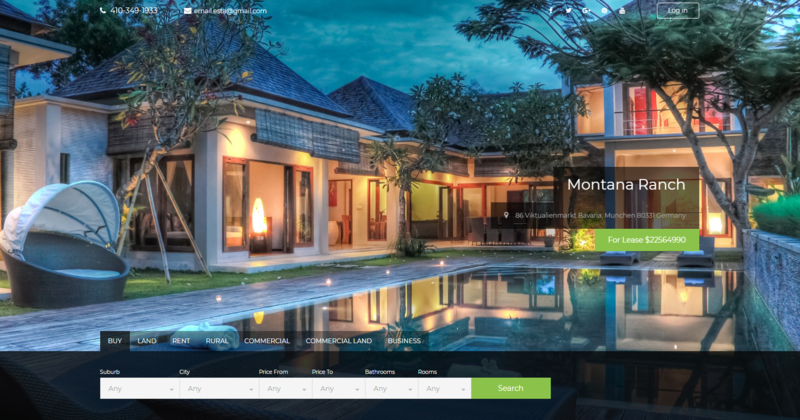 Properta Realtors who like a clean design with a map-based property search. Single Property Agents or individual sellers wanting a website for a single property, villa, or piece of land. Landmark Real estate agents who want high customization without paying an excessive website design price. Reales Brokers who need an attractive website with agent sign-in to manage their own properties. Renter Lease agents seeking expanded rental search for residential, commercial, industrial, or business spaces. MyHome SIngle realty agents or small teams that desire a clean design with big features. Zuhaus Brokers seeking a high-end website to present agents and properties in several locations. Addendum Mortgage companies seeking to attract home buyers with rate calculators and lending offers. Leramiz Real estate agents seeking a theme to mix apartment buildings and homes. Eiddo Agents wanting an uncluttered website with card-based property listings. RealtySpace is the theme designed to present a vast amount of information about a thriving real estate brokerage or agency, all in one place. With a prominent search feature that funnels users right into the MLS, the drag-and-drop components of the website make it easy for the agent from the design side. Google Map integration and mobile optimization make this WordPress theme the perfect choice for those who want to get set up as quickly as possible. RealtySpace is an impressive theme for mid-sized to larger agencies because you can display a list of realtors, feature properties, and create lead capture with easy-to-upload property videos or PDFs. Easy for both beginners and advanced users, this real estate WordPress theme is packed with features to really show off a full-service agency. 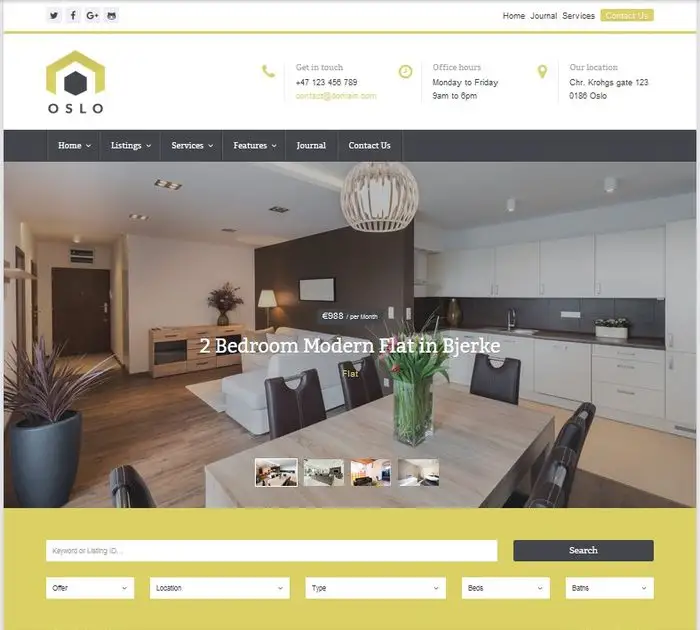 Oslo is the perfect real estate WordPress theme for multiple listings in one neighborhood or building. With the ability to list up to four different properties in the homepage slider, featured properties can be easily highlighted. With lead capture magnets like a valuation calculator and buyer/seller guide, this real estate WordPress theme is ready to convert traffic to sales. For agencies that represent several listings in gated communities or condos, Oslo presents the different listings side by side for each comparison. 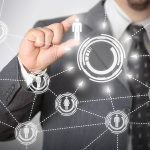 If lead generation is important to your agency, then the ease of connecting a CRM to the lead capture forms and newsletter will be a big benefit to your marketing efforts. 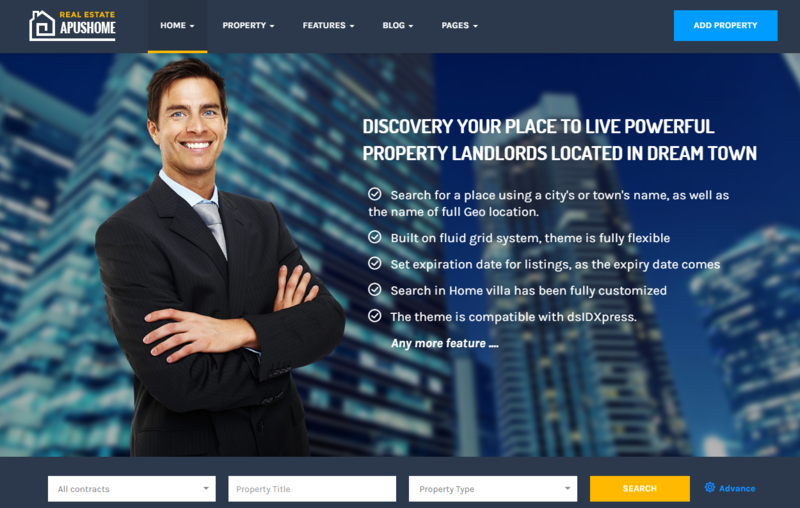 ApusHome is a powerful real estate theme with easy customization features, including home page hero image, agent profiles, listing pages, blog layout, and forms. Because of its versatility, ApusHome can expand as the office grows. The ApusHome real estate WordPress theme gives agents the capacity to start small and quickly scale their website as their business adds agents. Many agents need to redesign their website to add new agent profiles as the company grows, but ApusHome allows quick customization to redesign the layout to address the online needs of additional staff or properties. 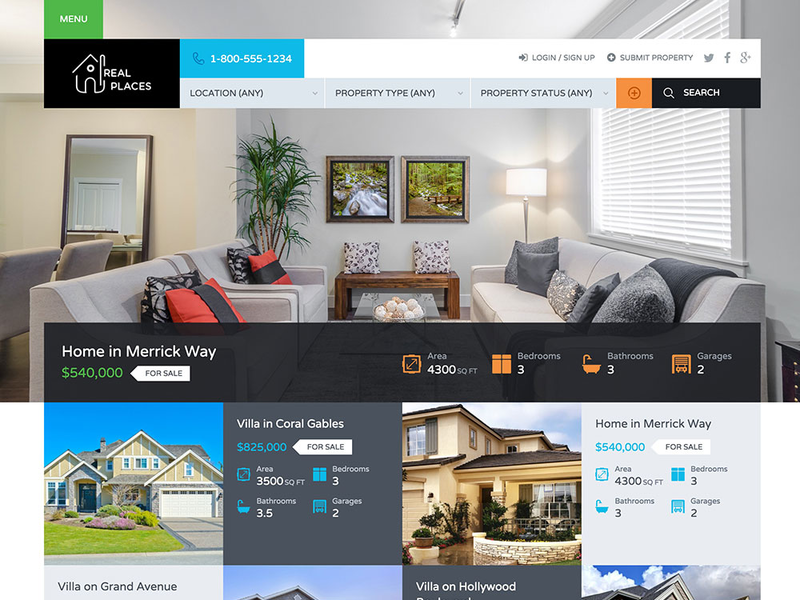 The Real Places theme focuses on prominent photo placement in its layout and design, drawing users in with attractive images of available homes. Real Places’ WordPress real estate theme is focused on presenting the search results in a grid layout. Not for the easily distracted, Real Places combines the best of visual social media platform designs, like those of Instagram and Pinterest, to increase browser time on the website. Plus, with a drag-and-drop layout manager, the design is in your hands. Real Places is great for small agencies that are focused on online advertising to drive traffic to a website. 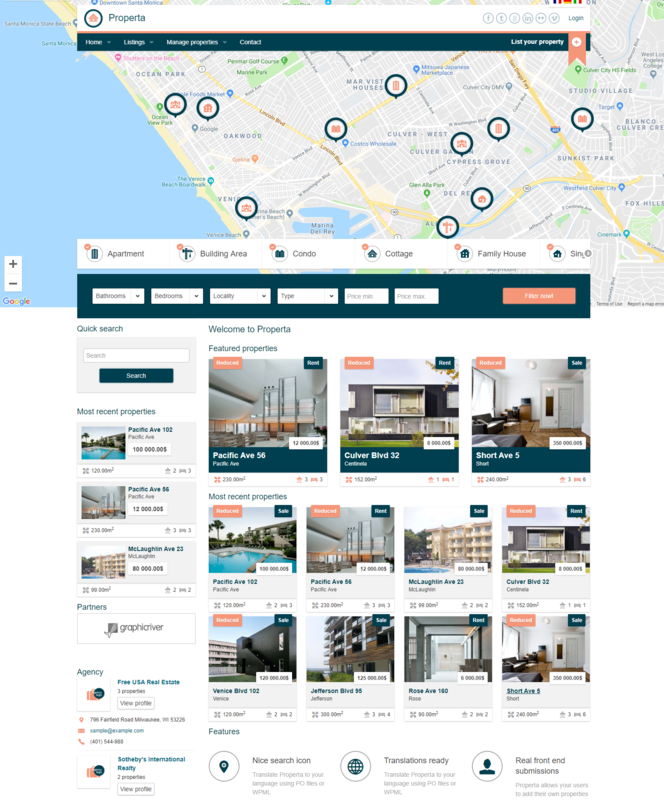 With agent profiles easily linked to social media accounts and contact information presented in mobile-friendly format (including click-to-call phone numbers), the Real Places real estate WordPress theme is perfect for the agent on the go. 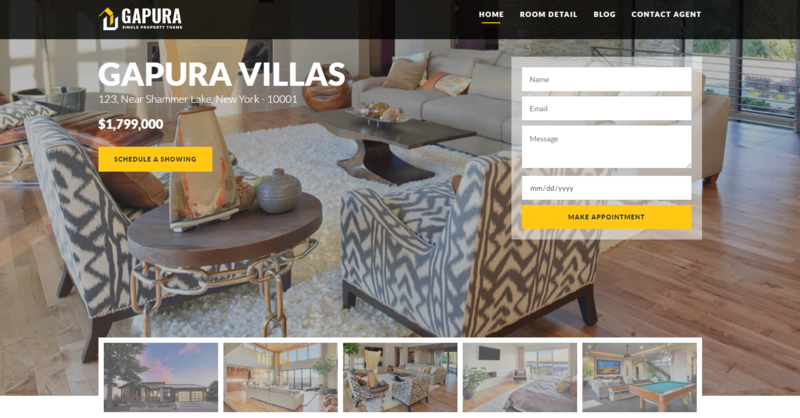 Properta is a real estate WordPress theme that combines easy usability with a familiar blog-type layout and robust map features. Properta simplifies the way that people look for listings through a map search feature followed by a group of featured properties and “most recent” results. Properta is right for both dispersed, small teams and larger agencies because it easily allows agents to sign in to enter their own property details. With a “join” feature and front-end submission, realtors can quickly monetize listings to increase revenue through the website. Single Property gives agents and self-sellers the potential to easily create a high-end website that showcases a single home or condominium. Photos highlight all of the features of the property with extra visitor engagement features like an online appointment scheduler and video property tours. Single Property is ideal for agents or For Sale by Owners (FSBOs) who only want to show off one property. For high-commission listings that might take longer to sell due to price, the Single Property real estate WordPress theme makes sure none of the fine details are missed by potential buyers. Landmark WordPress real estate theme is great for the buyer because of advanced search parameters, property comparison, and favorites, while it’s also great for agents who look for blogs, agent profiles, and multiple templates. Many mid-sized to large realty companies end up spending a great deal of money on website design because they just cannot find the customization for property page templates or agent page templates needed to expand the realty company. 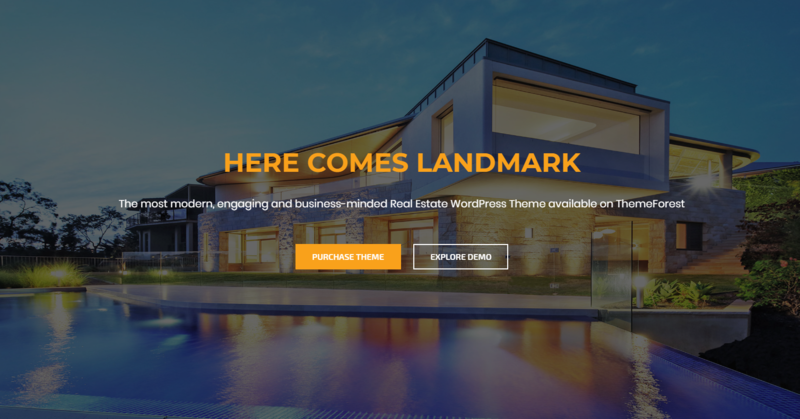 Landmark solves the customization problem at low cost, so if you have thought of hiring a website developer, then check out Landmark real estate WordPress theme first. Reales is the real estate WordPress theme that empowers agents to sign-in and manage their own listings easily. 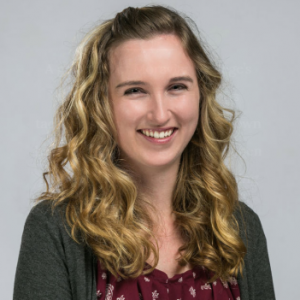 It’s also primed for social interaction and engagement, complete with robust agent profiles and social media connections, easy contact forms, and review submissions. Reales is a sleek website that ticks all of the modern boxes for social sharing, reviews, social sign-in, blogging, and full map search with mobile integration. Reales is a good choice for brokers with multiple offices of agents or realtors who work remotely. The robust agent dashboard with reviews and social contacts makes realtors more accessible when they’re on the go, but these features would not be as useful for a small realty group with a limited number of agents. 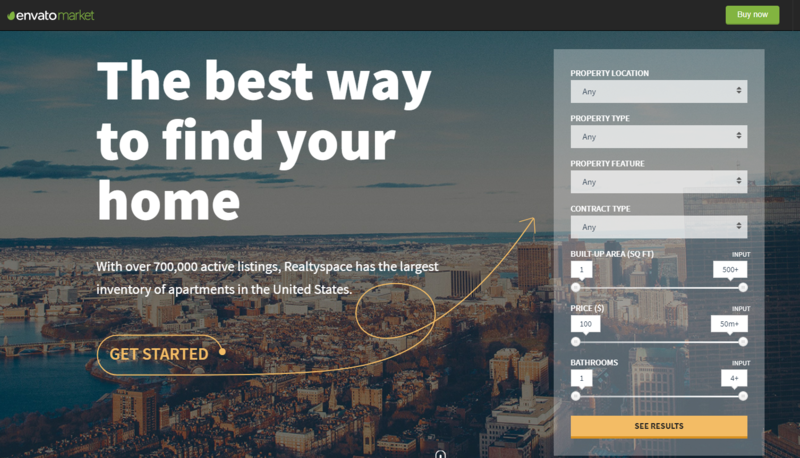 Renter real estate WordPress theme is all about helping lease agents connect with a lessee in a visual way, with grid listings for properties that can be searched or sorted by preferences. Renter takes full advantage of social media connections and mobile optimization to increase sharing. Renter highlights individual agent property listings with a total property listing count for each right on the homepage. The Renter real estate WordPress theme is best for realtors who specialize in long-term rental properties of residential and commercial spaces. For agents who are social media conscious and ready to blog, Renter is a good choice for a real estate WordPress theme. With multiple professional templates for the homepage, listing pages, and contact pages, MyHome real estate WordPress template is the sleek, versatile design that really projects the brand and image of a successful agent. MyHome is ideal for small agencies or realtors that want a strong starter real estate WordPress theme without hours of complicated coding or excessive investments. 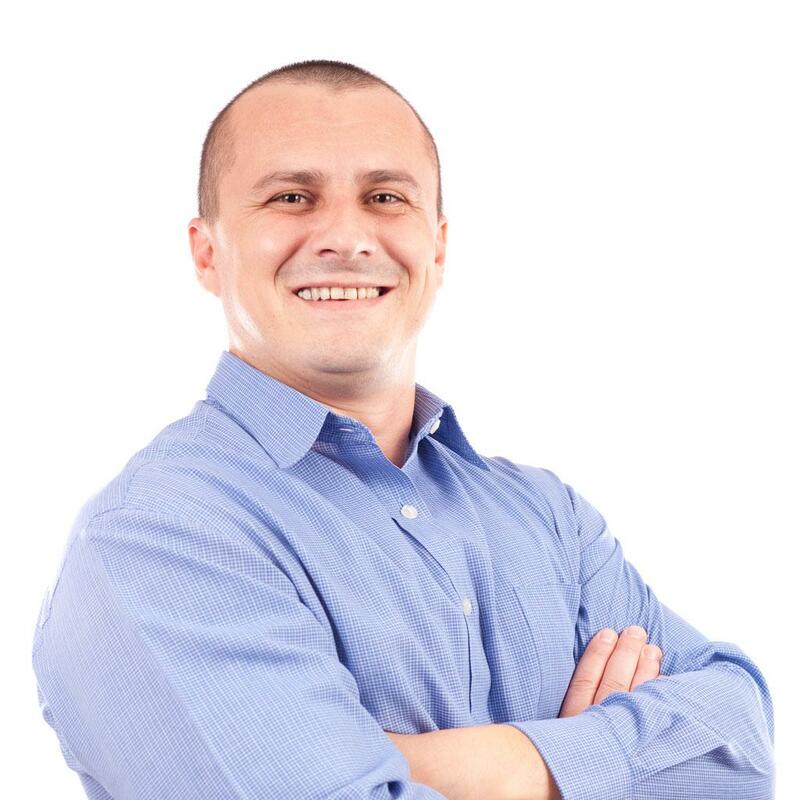 MyHome is built around one-person real estate offices or small teams that want to project a big image without complex coding or advanced dashboards with a multitude of choices. Zuhaus is the WordPress theme that combines multi-location listings with social media engagement. 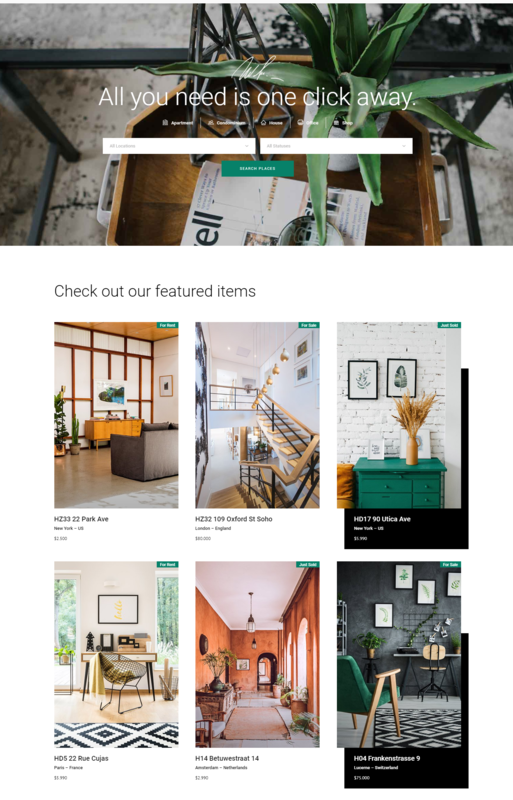 For visual buyers who love to browse Instagram or get lost in Pinterest, this multi-city real estate WordPress theme is ready to lure the window shopper in to make a larger purchase. The customizable property pages are easy to set up and create. 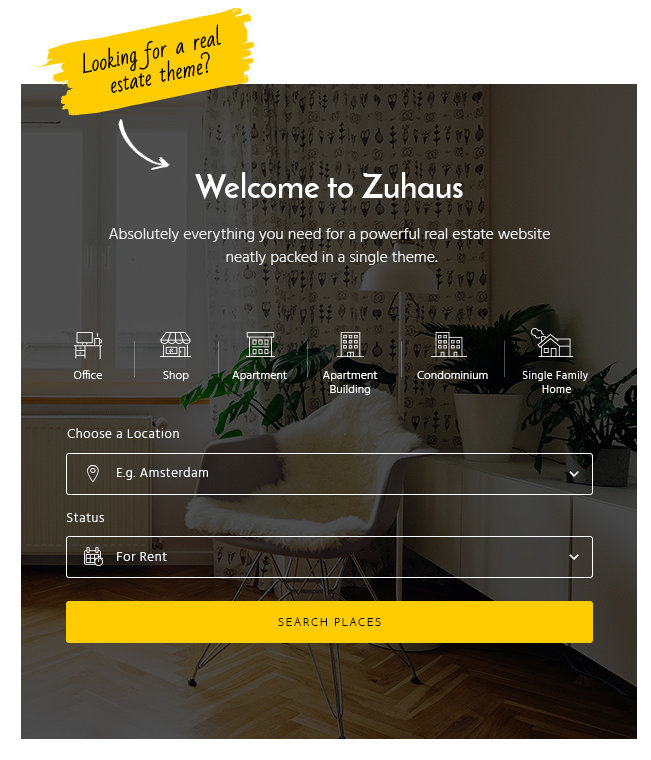 Zuhaus real estate WordPress theme is just right for international brokers with multiple offices in cities across the world due to the city selection carousel that highlights selected locations. The robust features like advanced search, customizable maps, and user registration are presented in a sleek layout reminiscent of an upscale online shopping experience. Addendum gives mortgage companies and real estate agents the ability to quickly set up a website for traffic and get referrals, complete with a monthly mortgage payment calculator. 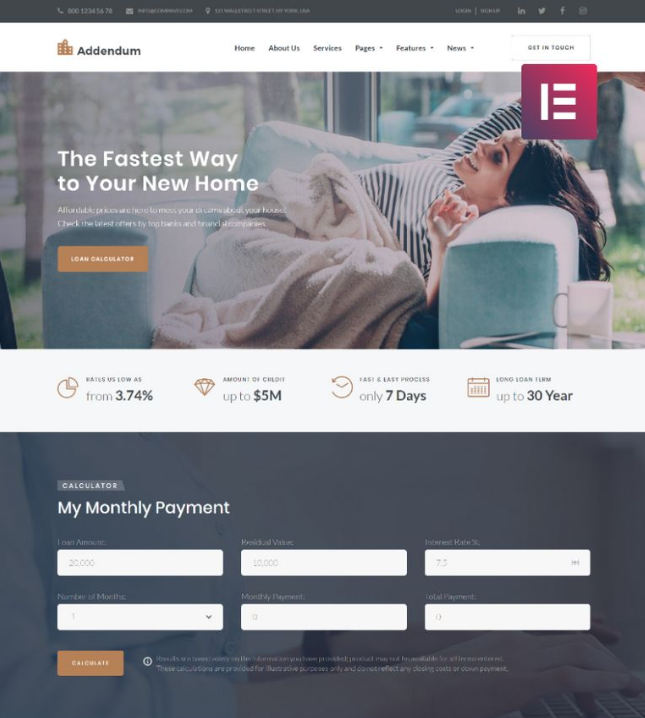 Addendum is a sleek real estate WordPress theme that does not waste money, space, or effort on frou-frou design, and it does not include property listings. The Addendum real estate WordPress theme is best for mortgage companies. Because almost every home buyer has to get a mortgage loan, this real estate WordPress theme offers a trustworthy tool for calculating mortgage payments online without the need for additional coding. 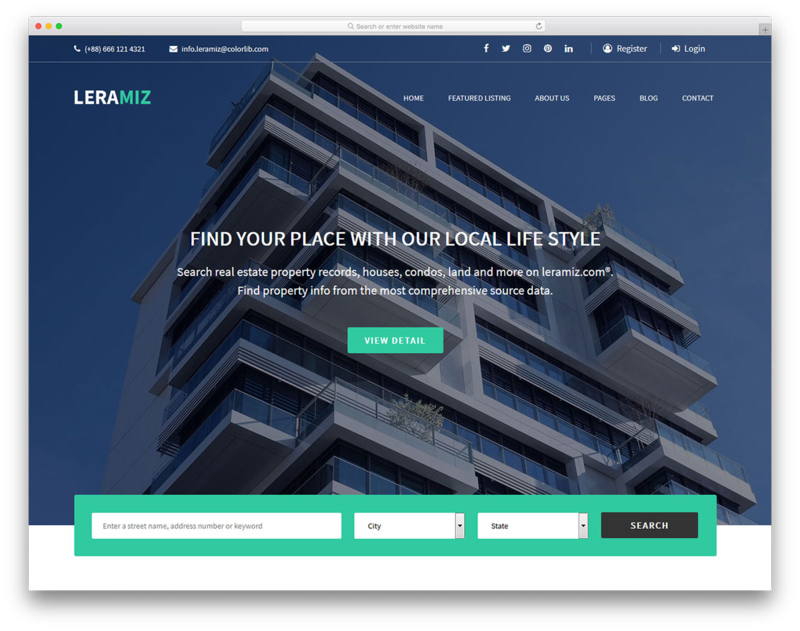 Leramiz combines the appearance of a high-end website and a real estate layout that promotes large-scale properties and houses. Also mobile-optimized, this theme includes MLS integration, social media connections, and newsletter opt-in for lead capture. Leramiz is perfect for agents who handle multiple listings in one building or want to highlight lifestyle properties for sale or rent. This upscale real estate theme will contribute to the branding of the agent and the visibility of the properties. Eiddo has a clean layout with a more picturesque, card-based approach to property presentation and agents. The visual layout is intended to catch the browser’s eye with stunning images. The Eiddo real estate WordPress theme boasts a modern design aimed at the way minimalists and millennials are shopping for real estate. This real estate WordPress theme is perfect for agents who have trendy properties and laid-back buyers. The card-based system of listing properties makes it easy to browse for the ideal house. Evaluating the best WordPress themes for real estate means finding the right mixture of form and functionality. For agents, the WordPress theme has to be cost-effective, easy to edit, and include lead capture opportunities. For visitors, the real estate theme needs an appealing, user-friendly layout with mobile optimization, social sharing, and map features. Price – The cost of these themes ranges from $42 to 82. Additional costs for a real estate WordPress theme include hosting and domain purchase, which are not a part of the price of the theme. For hosting information, visit Bluehost. Layout – Features included in the layout are ease of customization, lead capture abilities, testimonials, and social sharing. Mobile Optimization – Mobile optimization is vital to making sure that traffic on your website converts into leads. Most people start their real estate search on a mobile device, so you want your website to render content accordingly. IDX / MLS Integration – For a real estate agent, IDX/MLS integration is the lifeblood of a website. Without the ability to search for properties, the website is merely a static page. Using a real estate WordPress theme to build an IDX website can be a simple process that yields sales opportunities and leads. Finding the best real estate WordPress theme is a matter of thinking about your goals ahead of time and designing for sales/conversions. What Is the Difference Between a WordPress Theme and a Template? Often used interchangeably, there is a significant difference between a theme and a template. A real estate WordPress theme is the whole website design and includes all of the files needed for functionality. A template is the design and features of any given page within the website. So, a theme will include all of the pages, but a template might just be the layout of the homepage. What Is the Benefit of Paid over Free Real Estate WordPress Themes? The primary reasons to buy a WordPress theme for real estate are the ability to remove the owner’s name from the footer and the added functionality that comes with a purchased product. If you are knowledgeable about how to install and maintain a free real estate WordPress theme, then you might not need the customer support and updates of the paid versions. What if I Don’t Know How to Setup a WordPress Theme? 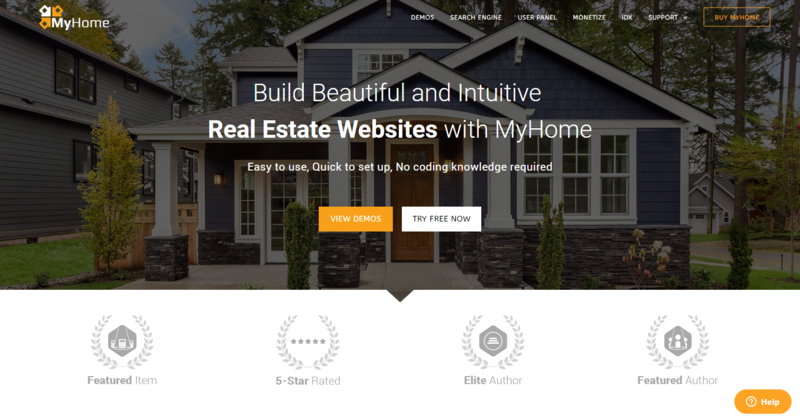 A real estate WordPress theme is a design of a website that displays images and content in an appealing way for buyers to find information about properties and connect with a realtor. The elements of a real estate WordPress theme are unique because, like a house, you can easily add the images, content, and information to make it your own online presence. These themes are ideal for real estate agents needing an approachable online presence. If you need more guidance, Placester offers high-quality IDX websites designed to help real estate agents boost their brand and exposure in their local market. Best for agents and brokers, Placester delivers easy-to-edit, real estate-specific IDX website themes with a robust CRM, lead capture forms, and MLS integration. Visit Placester today to see a demo of their IDX website solution.